The Parking Commission has voted to increase rates of on-street parking meters while rates in downtown ramps will stay the same. 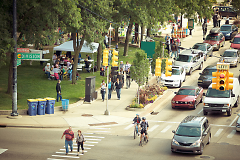 The City's Parking Commission voted three to two to hike up rates by 25 cents per hour for all metered spaces in the downtown and surrounding neighborhoods. The rate boost, voted on June 13 and waiting for a "green light" from the City Commission, would take effect on August 1. Meanwhile, parking rates at downtown ramps will remain unchanged. 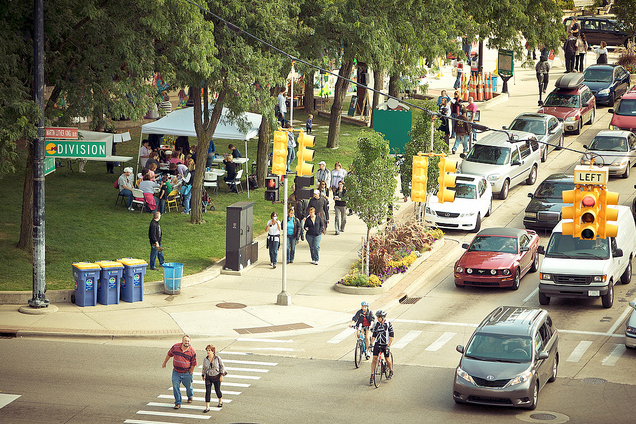 The change reflects national trends encouraging urban motorists to seek off-street parking to minimize congestion from circling around to find lower-cost on-street options. A new pilot technology accomodating credit card payments is also in the plans for the City's parking system.